Located directly on the beach, our client will be able to enjoy the resort lifestyle and everything offered within this world class, 4-star resort. 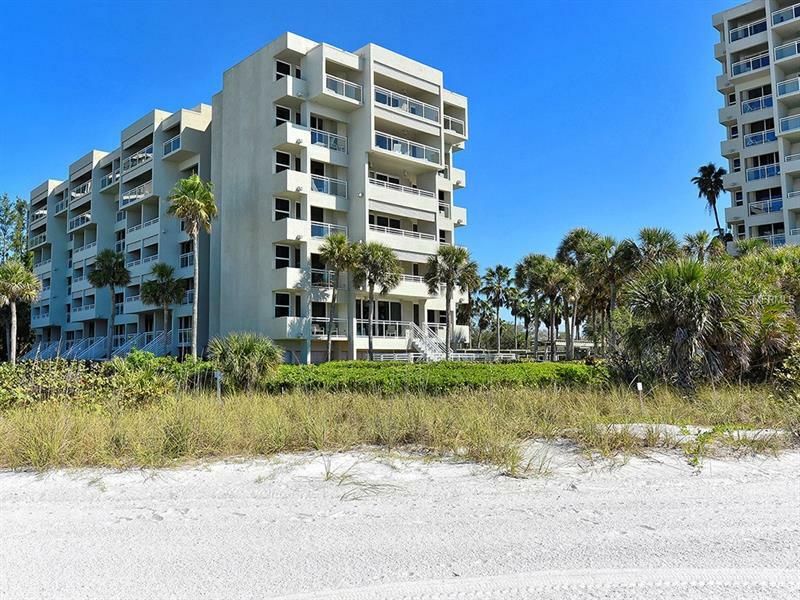 When not living the beach life, the local management staff takes care of every single aspect of renting out this condo, all the owner needs to do is cash the check they receive! A quick drive to St. Armands Circle provides fine dining, shopping and more. Owner and guests will enjoy all Inn at the Beach has to offer; beach-side pool, poolside dining, tennis courts, spa and all the beach activities the area has to offer!